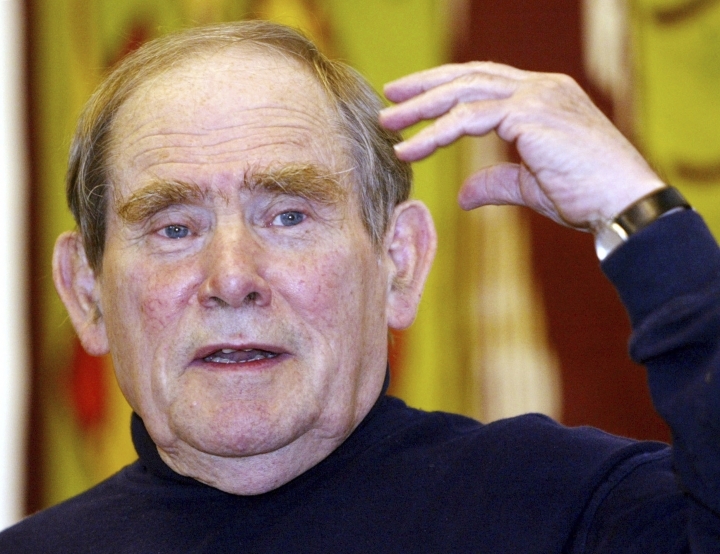 LA JOLLA, Calif. — Sydney Brenner, a Nobel Prize-winning biologist who helped decipher the genetic code and whose research on a roundworm sparked a new field of human disease research, has died. He was 92. 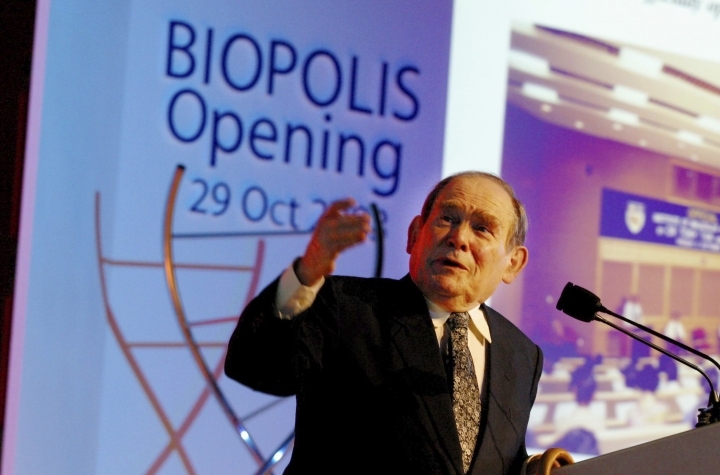 "He will be remembered in perpetuity for his brilliant discoveries that ushered in a new era of science and a new generation of scientists," said Ronald Evans, a biologist at the institute. 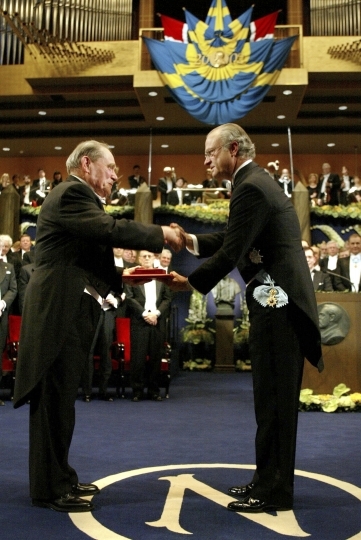 He also helped discover messenger RNA, the molecule that directs the cell's production of amino acids.